Movies for adults, now showing each month at The Dalles Public Library. These movies are shown at 6:30 on the first Tuesday of each month and will usually be adult-themed. Yikes, I’m an adult (or almost), what do I do now? If you're between the ages of 16 and 25, we’ll help you ease into that adult world. In this monthly program we’ll help you prepare for life on your own. Each month will focus on a different topic, such as job hunting, cooking and shopping, car care, and budgeting. 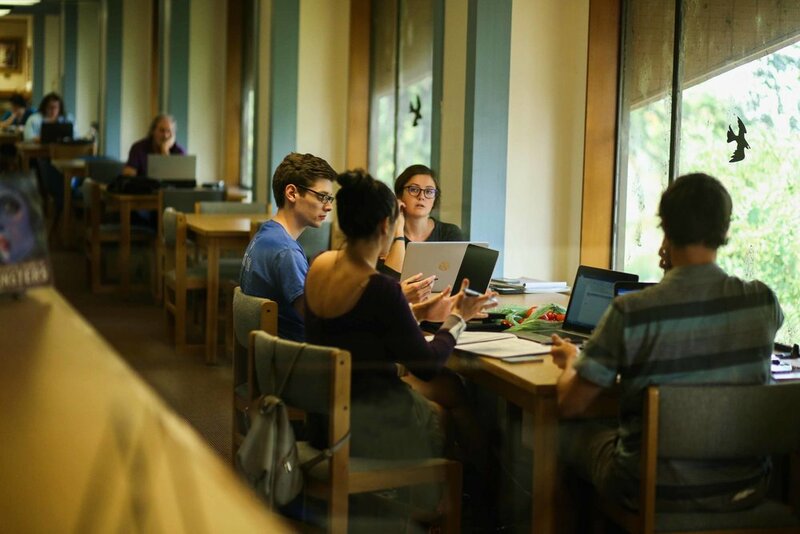 Adulting 101 takes place on the first Thursday of the month, at 6:30 in the library’s meeting room. such as microfilm copies of the local newspapers, as well as microfilm of now non-existent local papers, like The Dalles–Times Mountaineer and The Dalles Optimist. Visit our "Groups" Page for More Information about Book Clubs and Other Groups! Getting grumpy with a gadget? Want to throw the book at your e-reader? Do you have phone fatigue? We might be able to help. 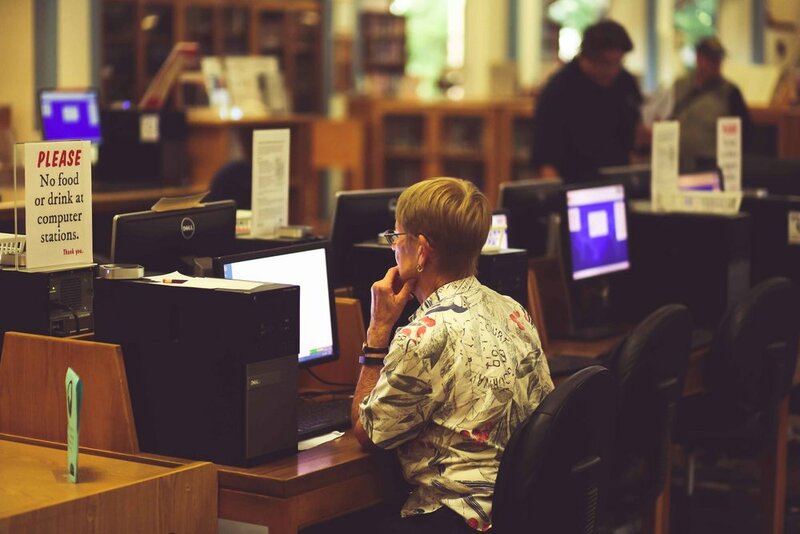 The Dalles-Wasco County Library offers free Drop-in Tech Time 2 days a week! Saturdays from 10-11 am and Mondays from 10:30-11:30 am.